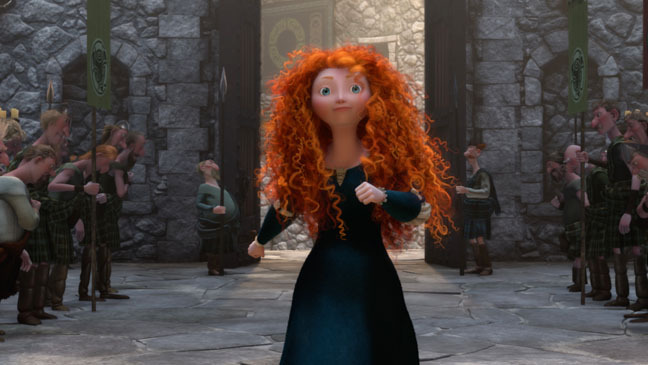 Pixar's "Brave" doesn't deserve some of the icy ink it's getting, but it isn't exactly a triumph, either. Still, those ruby red locks are a wonder to watch, and it's nice to see a rare mother-daughter tale in the animation landscape. 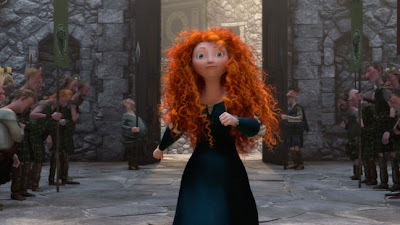 My full review of "Brave" is now online at SouthPhillyReview.com. CLICK HERE.